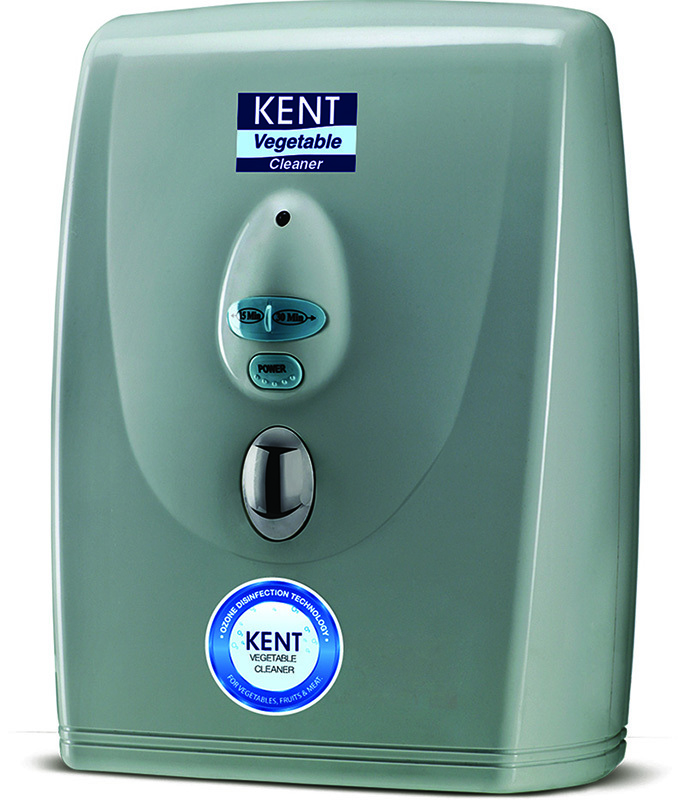 The wall-mounted vegetable and fruit purifier removes pesticides, bacteria, viruses and harmful chemicals from the surface of vegetables, fruits, seafood, meat, rice, and other eatables with the help of Ozone Disinfection technology. 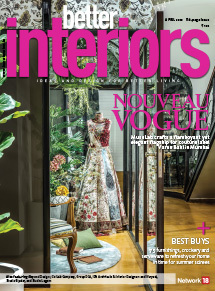 It has a sleek and modern design and is 200mm x 115mm x 280mm in dimension. 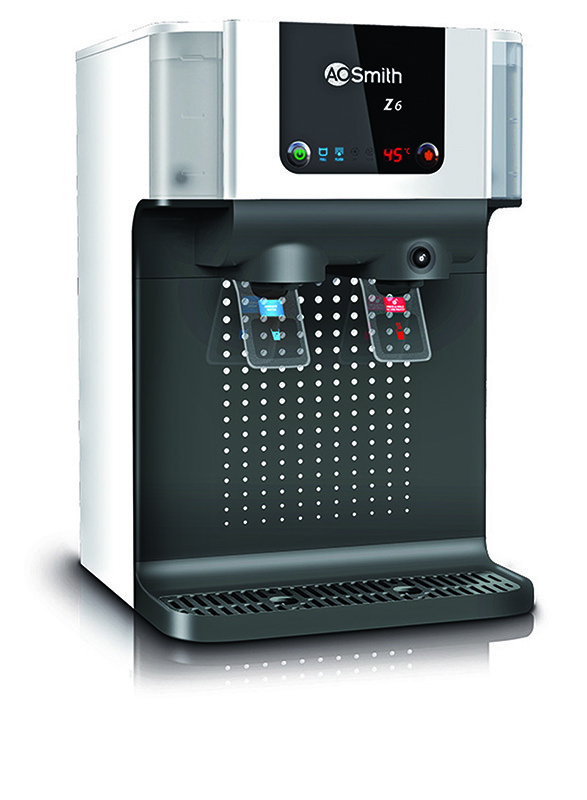 The AO Smith Z6 + Hot RO Water purifier has a seven-stage purification technology. 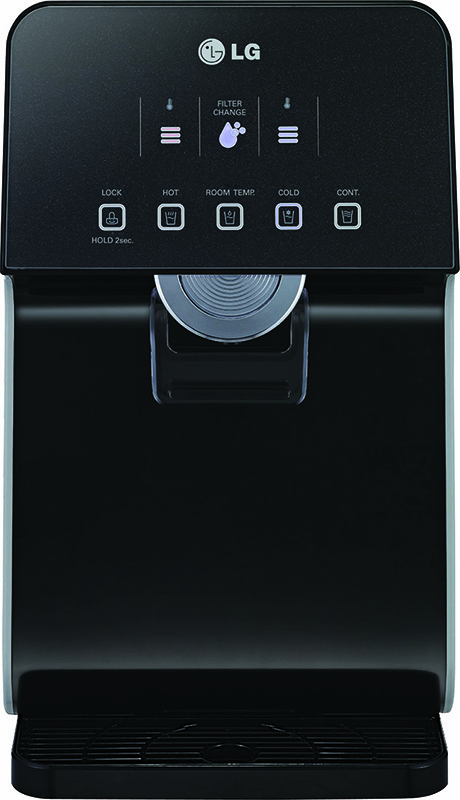 It has a storage capacity of 10 litre and comes with a hot water option, an advanced pre-filter and sediment filter and a digital display with a night assist mode. 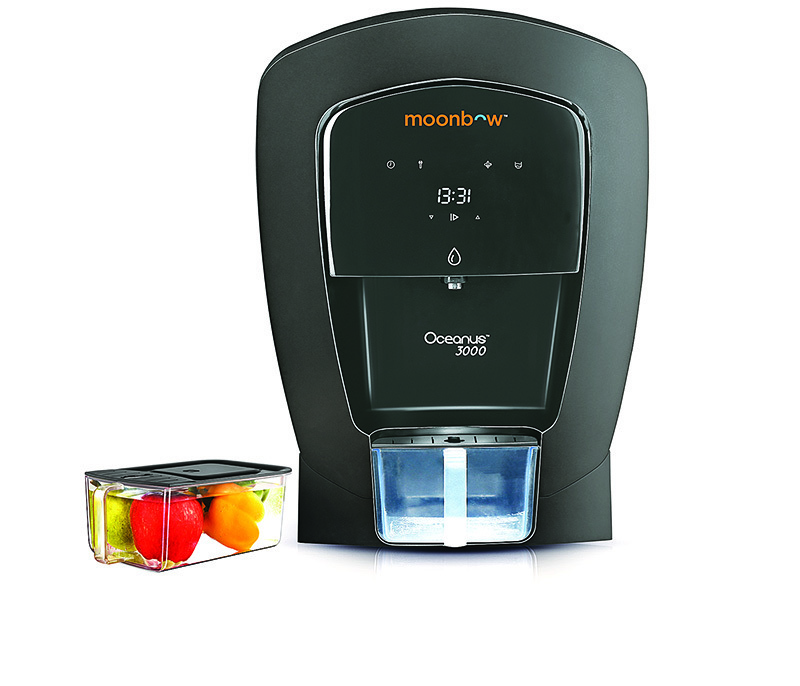 The new Oceanus 3000 water purifier by Moonbow is suited to all sources of water with TDS of up to 3,000 ppm. The seven-stage (RO+UV+UF) purification process removes all germs and bacteria, while adding minerals that are lost during the RO process back to the water. Features include a seven-litre tank, an anti-scalant clock with a digit navigator, failure alert, tank full indicator, filter replacement indicator main faucet on/off among others. With LG Hot and Cold water purifier you can get cold water at minimum five degree centigrade, and hot water at maximum 90 degree centigrade, instantly. RO filtration, dual protection stainless steel tank, filter change indicator, the Digital Sterilizing care and Smart Lightning features are other highlights. The IoT enabled Dr Aquaguard Intelligenz is a Wi-Fi enabled purifier that senses, monitors, alerts, responds and troubleshoots the drinking water. 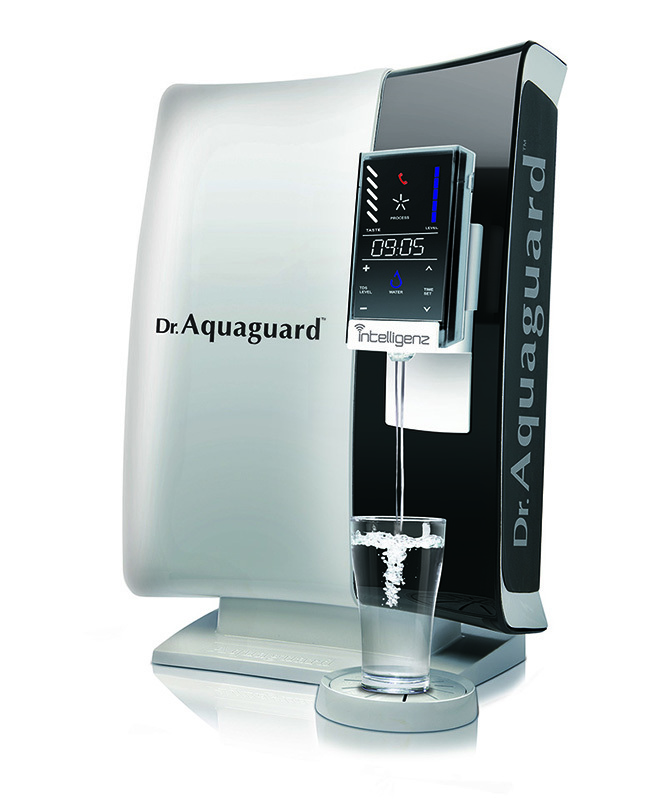 It can be accessed digitally through the Dr Aquaguard Intelligenz app via smart devices. Equipped with G-Tech technology, the purifier senses the quality of the water and chooses the optimum purification technology RO+UV/ UF+UV. Besides, NutriTron+ technology fortifies the water with calcium, magnesium, copper and zinc and at the same time balances the pH of water.